The political season is always a great time for us as marketers and salespeople to see how the various teams try to “sell” their candidates and how the candidates try to sell themselves. We see all sorts of approaches, some of them laughingly transparent, but it is a great learning opportunity nevertheless. It is still early in the election cycle, but we can already learn one lesson about communicating in the process of developing relationships. And that is . . . we must be consistent and authentic. One of the things that inevitably brings one candidate after another down is when they try to be or act like someone they are not. People see through it in a minute and they resent it greatly. This is where many of the “handlers” and “spin masters” miss the boat. They over manage their candidates and try to make them “perfect” when, as an audience/voters, we are not expecting perfection. We just want to know who the candidate really is and what their ideas are. 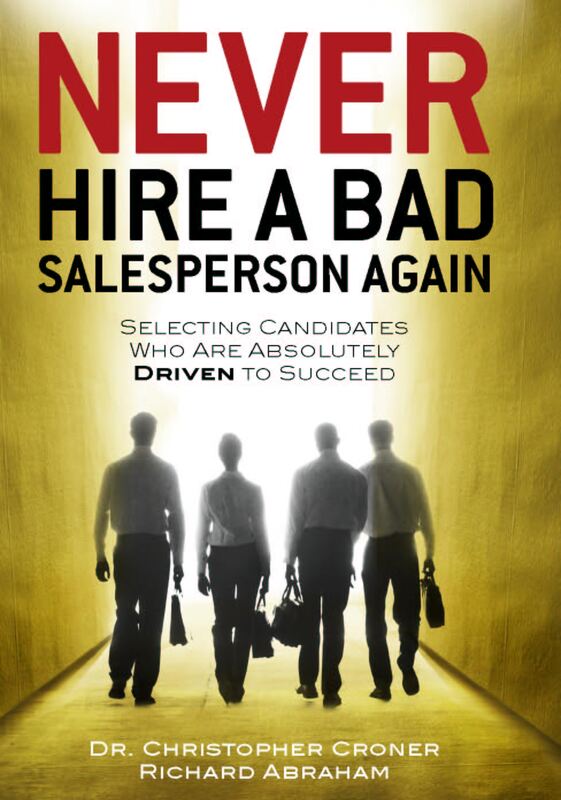 Unfortunately, every time a candidate tries to obscure those simple concepts, he/she gets into trouble, just as we can get into trouble as salespeople when we are not ourselves or when we deviate from the core truths of our products and services. The ultimate winner will probably have ideas that appeal to a majority of the voters, but he/she will also probably also be the one who resonates best with voters on an emotional level, where all buying decisions are ultimately made.